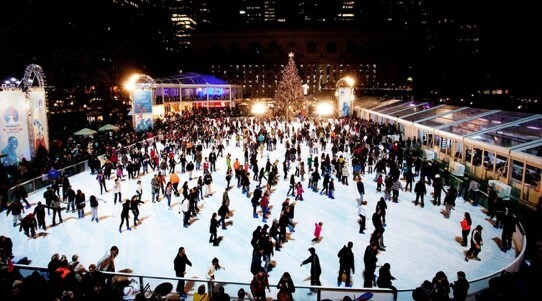 Bryant Park is not only gorgeous year around, but the city also hosts a long list of free activities year around. Yoga, tai chi, boot camp workouts, juggling classes, and even ice skating (if you bring skates) are offered for free. This is a great way to have some fun with your friends while burning more than a few calories. I have been an advocate for Yoga to the People since the beginning of my freshman year. 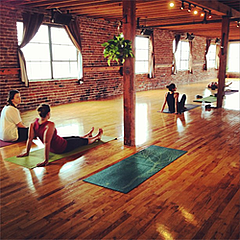 Although this is technically not a free option, this donation based yoga studio near St. Marks place offer hour long yoga classes seven days a week that combine power stretching, toning poses, and relaxation techniques to provide an amazing distressing yet affective workout. Since they want to make yoga available to everyone, you have the freedom to give whatever amount you can afford. 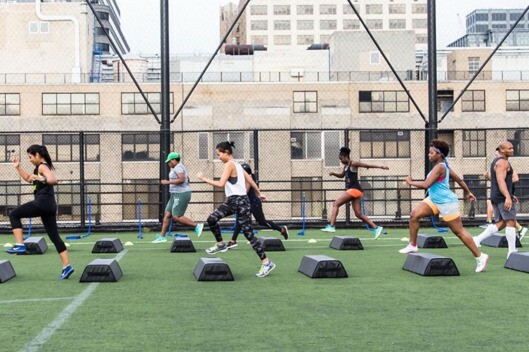 Work out for free in NYC! An LIM student give us her tips on how to find classes in yoga, tai chi, Zumba, juggling, and more which are all offered for free! This welcoming community of early bird athletes offers absolutely free workouts Monday-Friday at 6:30 am. They offer a wide range of workouts from body weight circuits, HIIT, and hill workouts. Although it might seem like an early wake-up call, the energetic smiles from this group will be motivation enough. As you can see, it is incredibly easy to find exciting and free workouts in the city with a little research! Now it’s your turn to commit to your own personal health and explore what types of workouts work best for you. Also, summer is just around the corner!